Our remodeled building is equipped with solar, earning enough credit with the utility company to be completely bill-free. The innovative flooring we installed in all the animal areas is made from 90% recycled materials. We’ve already selected environmentally conscious products for cleaning and disinfecting, ones that are nontoxic and eco-friendly. 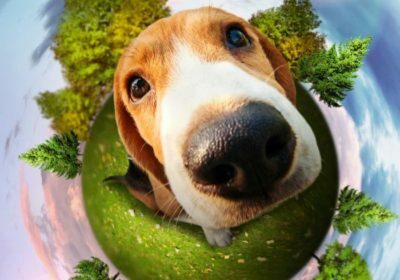 Your Calaveras Humane Society cares about pets and people — AND the planet.